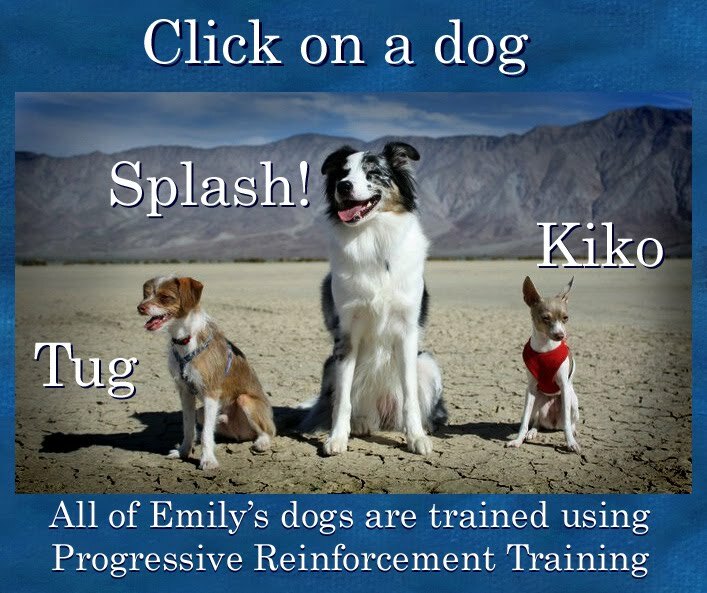 Dogmantics Dog Training Blog: Help Ashlyn awesome young trainer fulfill her dream! Help Ashlyn awesome young trainer fulfill her dream! 16 years old and already a compassionate and awesome trainer! Vote 5 stars! Done and done! It is so encouraging to see young people so passionate about their community and other living things. Thanks for posting that. your site is so good I always visit it everyday, you update so quick ! and I will be happy to link your site.